As January hits and the new year begins, we spend a lot of time thinking about how to make ourselves and our lives better. As you and your students make resolutions, this might be the perfect time to talk to your students about the process of making their writing better: revision. But before you give your students tools to revise more effectively, it’s important to make sure that they have a clear sense of what revision is and why it’s worth doing. As a teacher, you may feel disappointed when students turn in a final draft of a paper that looks remarkably similar to the first draft. However, before assuming that students are lazy or unmotivated, we should consider the possibility that students and teachers have different ideas of what revision entails. It is striking to consider the focuses of these two sets of responses; the students considered tinkering with vocabulary to be revision, whereas the writers defined revision as large-scale adjustments to argumentation and organization. It is little wonder, then, that teachers are often disappointed by their students’ revised papers—the students might be working hard to replace one word with another, but that won’t do much good when teachers are looking for more specific thesis statements or more logical paragraphing. How can you teach your students to approach revision more like professional writers? The first step is clearly delineating the difference between revision, editing, and proofreading. Feel free to share the definitions and explanations of each process below to begin that conversation with your students. Is the paper responding to the prompt? Is the argument of the paper clear and complex? Is the organization of the paper logical and effective? As students will likely point out, these are all significant changes to make. It follows, then, that revision is the very first part of the process, then editing, and finally proofreading. Is the voice clear and confident? Is there a sense of rhythm and flow in each paragraph? Do the sentences connect to one another? Is the title clear and creative? Part of the reason why editing is important to do after revision is that sometimes large-scale improvements can cause problems on a smaller scale. For example, if you bring material from the conclusion to the introduction, it may be necessary to then alter the transition from the final body paragraph to the conclusion. Smoothing that transition would be editing, rather than revising or proofreading. While revision and editing are about making the paper work better (and thus are best tackled with a growth mindset), proofreading is a rare place where focusing on deficiency is the goal. Proofreading largely consists of correcting errors and mistakes. While most of proofreading entails searching for grammatical errors (such as issues with subject-verb agreement, verb tense, punctuation, and commonly confused words), proofreading can also include fixing spelling mistakes, typos, and citation errors. Checking to make sure that the paper is headed correctly and the pages are numbered according to the given style format can also be part of this last read-through. Some students might question the distinctions between these three activities, and it is true that revising/editing and editing/proofreading can blur together at times. As your students will be relieved to hear, whether they can identify every single change they make as they write is of little consequence. However, describing each process distinctly to your students up front can make a significant difference in how they approach revision. As evidenced by the quotes from students and professional writers at the beginning of this section, it is most important that students do not confuse proofreading with revision and that they engage in all three processes as they write. Out of the three processes we just covered, students most need to be persuaded of the value of revision. After all, it is far easier to turn on spell check and add a few commas than it is to rigorously examine the coherence of an argument throughout an entire paper. However, while students might be initially resistant to the concept of revision, there are a few ways to get them more open to (and even excited about) the process. The most obvious reason for students to value revision is that it can produce higher grades. Although it is generally better to encourage intrinsic motivation rather than extrinsic motivation, realistically, discussing grades is a surefire way to get students listening. In addition to expressing this sentiment to your students, you can show that you value revision and encourage students to do the same through your classroom policies. One guide to revision suggests implementing a policy that students who make a significant revision will never be penalized by a lower grade, even if their revision is unsuccessful. Grades can have the unintended side effect of making students too hesitant to take intellectual risks—this kind of policy gives students the freedom to revise without fear. These policies both penalize students for not reaching an educational goal as early as their peers and indicate to students that revision doesn’t matter as much as “getting it right” the first time. Instead, Wormeli advises grading a revised paper as the final paper since, in fact, it is. When you indicate in your grading policy that you take revision seriously, students will take that as a sign to approach it with seriousness themselves. 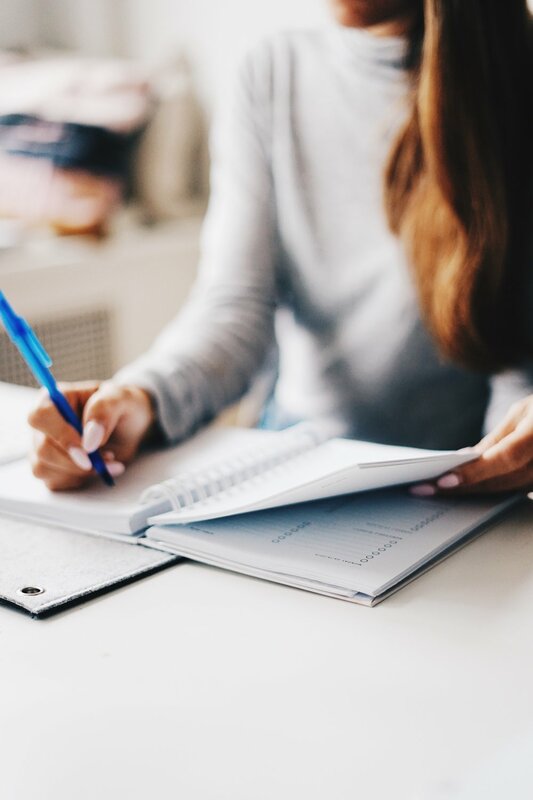 In conjunction with convincing students that revision is an important way to receive higher scores on papers, you can make students more open to revision if you emphasize that real writers revise. Students often have a mystical view of professional writers; students assume that once a writer gets good enough, they are able to sit down at a desk and churn out perfect piece of writing without mistakes or inconsistencies. In this frame of mind, revision is an annoying part of school or a drudgery reserved for bad writers. Therefore, dispelling the myth of the perfect first draft is important. So important, in fact, that education expert John Warner claims in his book Why They Can’t Write, “A significant part of the writer’s practice-- maybe the only part that matters when it comes to attitudes-- is recognizing that writing is difficult, that it takes many drafts to realize a finished product, and that you’re never going to be as good as you wish.” Simply saying this to your students is helpful, but examples can make it really sink in. No matter which authors you are reading with your students, there’s a good chance a bit of research could yield a number or quote from them about revision—after all, almost without exception, real writers revise. Modeling what you want students to do is one of the best ways to make sure students really understand an assignment. Edutopia suggests a number of different ways to model revision for students; for example, you can do a 5-minute mini modeling session for a specific aspect of paper writing, such as titling. Give students examples of unique and effective titles and discuss ways they can revise their current titles by hunting for title ideas from within their papers. If you have an entire class period to devote to modeling revision for your students, you could also take an unnamed student paper from previous years, project it on the board, and revise it together as a class. If you’ve read our article on the challenges of peer review, this session could look similar to the class period you spend modeling peer review—or these lessons could even be combined. No matter how you decide to model revision for your students, whether in 5-minute bursts throughout the year or one prolonged revision session, you can be encouraged in knowing that your students will have a much clearer sense of how you want them to approach their own papers when you’re done. One often overlooked element of revision is decision making. How should students decide exactly what to revise? This dilemma can be heightened when students have a short period of time to complete revision and a lot of feedback on their drafts. 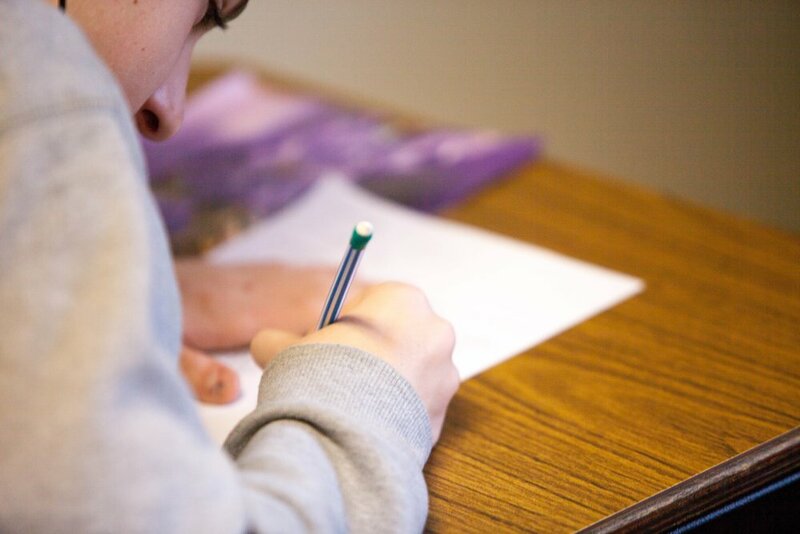 Providing more feedback to students is a good thing, of course, and our case studies have shown that the additional feedback that students receive from our trained grading assistants improve everything from their writing confidence to their AP scores. That said, if students are receiving comments from their teacher, a Graider, and peers, the volume of feedback might make it difficult for students to prioritize. To make sure your students aren’t paralyzed by indecision, talk to your students about how to figure out which suggestions will be most helpful to them. If the answer to these questions is no, the student shouldn’t spend time trying to revise their paper to accommodate that comment. 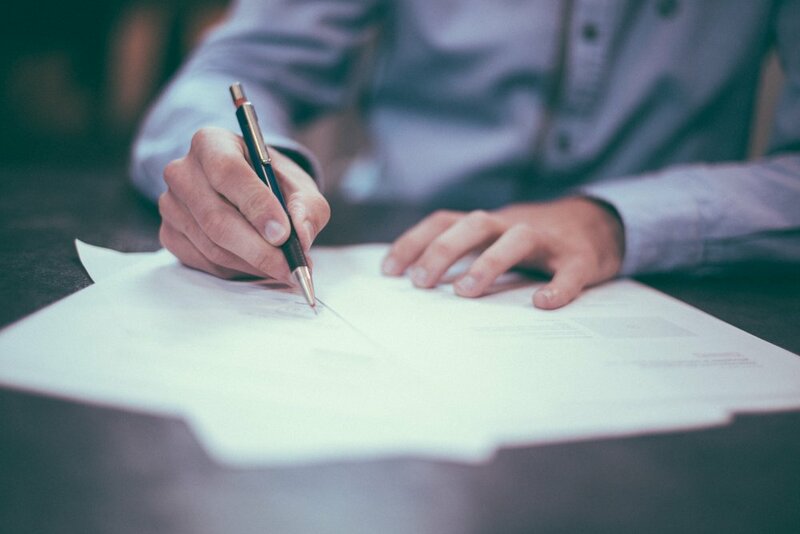 Long or short, summarized or listed, the purpose of any revision memo is to make the revision process “visible, conscious, and deliberate,” a practice that will benefit not just one paper but all the writing that your students do. The final way you can ease the revision process for your students is to give them a list of concrete tips and steps to take while revising. Just like students will understand revision better when they have a specific definition of revision, they will be less intimidated by revision when they have a sheet of helpful hints and specific questions to refer to while revising. To begin, you might type up your own definition of revision at the top along with some of the questions from our earlier section comparing revision, proofreading, and editing. You might even have three separate sections of questions for the three different processes. The more specific and actionable these items are, the more likely students will be to use them. To get your students even more engaged in the process, you could even have them help you expand your original list of tips with their own ideas. Maybe one student highlights all their transitions to make sure they are varied enough; maybe another reads every paper aloud to their dog. Revision, like writing, should be a flexible process unique to every writer and thinker. 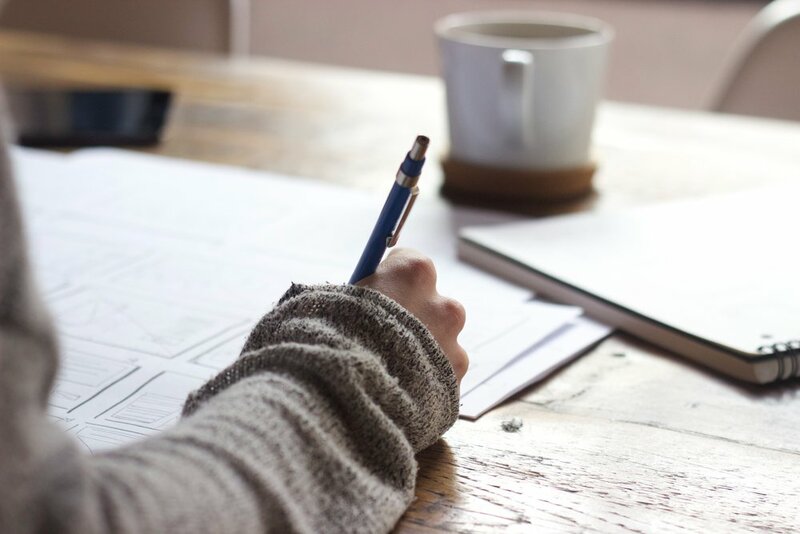 Once your students have learned the basics of revision, encourage them to develop and hone their own revision process, a skill that will serve them well in college and beyond. Revision can frustrate both students and teachers. When students and teachers have different definitions of revision, students don’t understand why they get the same grade on multiple drafts and teachers don’t understand why their students aren’t putting in the effort to make real changes. However, done well, revision can turn a mediocre paper into an impressive piece of academic work—just like it turned Hemingway’s first outlines into a classic American novel. When students are given clear expectations, motivation, and tips for revision, they will be less likely to simply rearrange a few commas and more likely to rise to the challenge of substantive revision. Seeing a paper through new eyes may be difficult, but if your students do, you might be able to see them and their academic work through new eyes as well.